High blood pressure means the heart is pumping harder to move blood through the body. This can weaken blood vessels and damage major organs, such as the brain. Left untreated, high blood pressure can lead to stroke. Blood pressure, like a person's heart rate, will vary occasionally with exercise or stress. For people over age 18, an optimal blood pressure reading is considered 120/80 or lower. 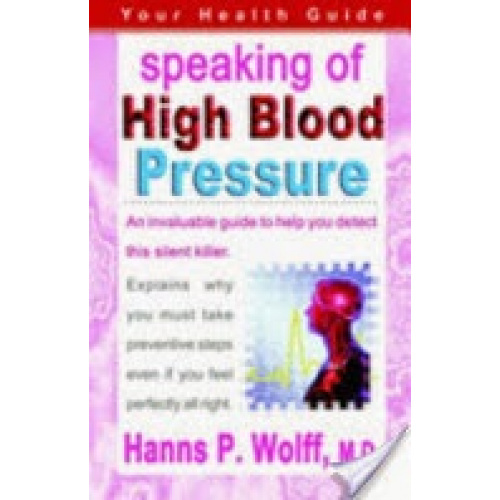 A blood pressure reading consistently higher than 120/80 is considered "pre-hypertension." High blood pressure or “stage one hypertension” is a measurement of 140/90 or higher. People who have high blood pressure have one and a half times the risk of having a stroke compared to those who consistently have optimal blood pressure of 120/80. Anyone who has had a previous heart attack, stroke, is diabetic, has kidney disease, high cholesterol or is overweight should speak with a doctor about aggressively controlling and lowering blood pressure. Maintaining a blood pressure reading below 140/90 may reduce the risk of further complications.